Digital Project Manager at Viget. Ryan is a Project Manager at Viget, a digital agency headquartered in the D.C. metro area specializing in software, web and native design and development. Ryan has moved from building websites in the early part of his career to managing their development. 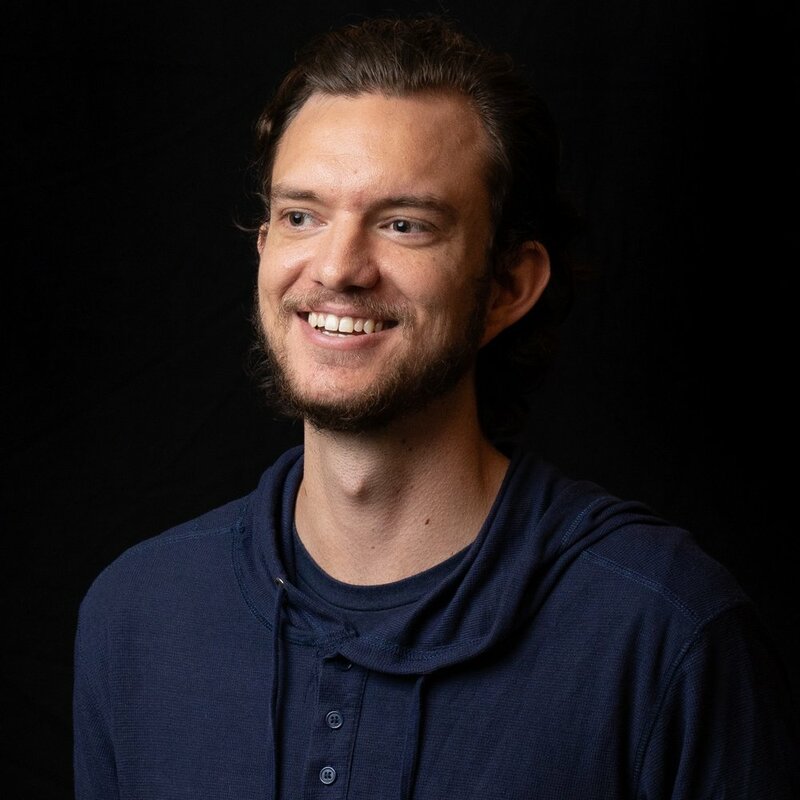 With degrees in marketing and economics (along with four years of Division 1 basketball), he balances a passion for the practice of good storytelling with the ever-evolving digital landscape. He has worked with a variety of Fortune 500 companies, including Dole Foods, Marvel and Disney.